It may not be the camera for everyone, but many enthusiasts will love the Df's retro styling and go-anywhere capability. Plus the images are superb. Its current list price, however, seems very high. 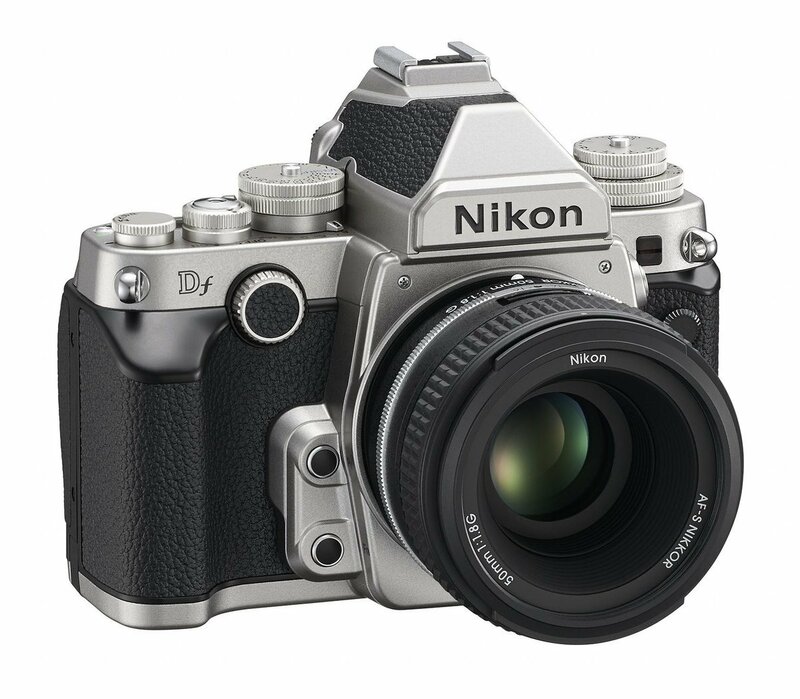 The Nikon DF Digital Camera was added to the Digital Cameras category in June 2016. The lowest price GetPrice has found for the Nikon DF Digital Camera in Australia is $1,788.85 from Ryda Dot Com. Other merchants who stock it are Ryda Dot Com, Camera-Warehouse, Camera House.